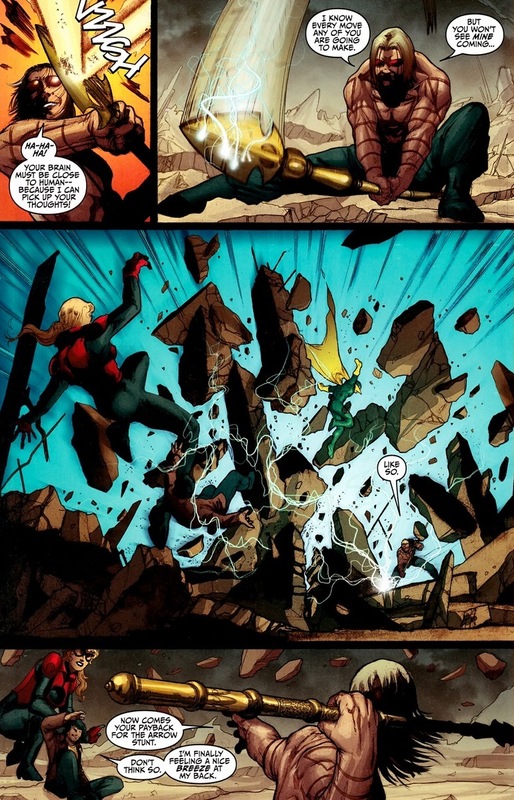 I’ll admit a secret: I rooted for the Avengers during the Marvel event Avengers vs. X-Men. In the past, my appreciation for the X-Men tends to be far less reliable and deep than my adoration for Captain America and his gang of misfits. But with this website, I’ve had to read hundreds of issues of series, characters, and teams I never experienced before. It’s awesome, you should try it. Through my “research,” I’m now totally on board with America’s favorite mutants. 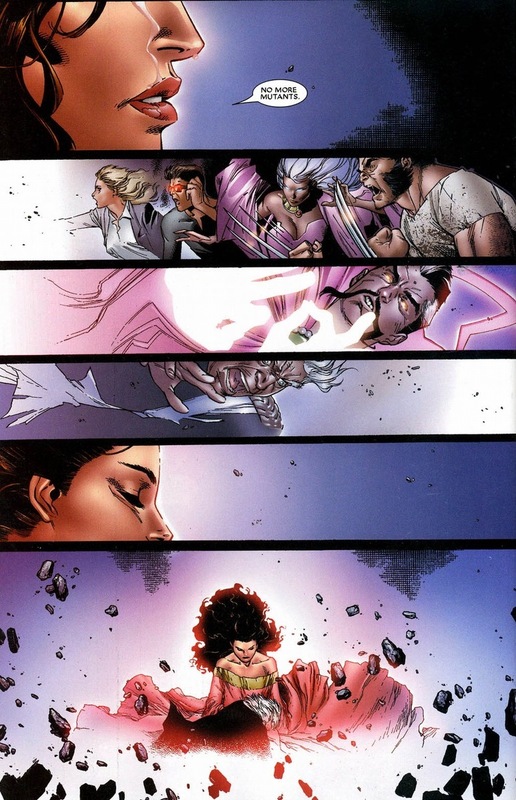 The depth, complexity, and long-lasting cultural impact of the X-Men and their stories have been sorely missing in my life. A hole in my heart repaired itself as I delved into the enormous backlog of X-Men adventures. But enough about me. 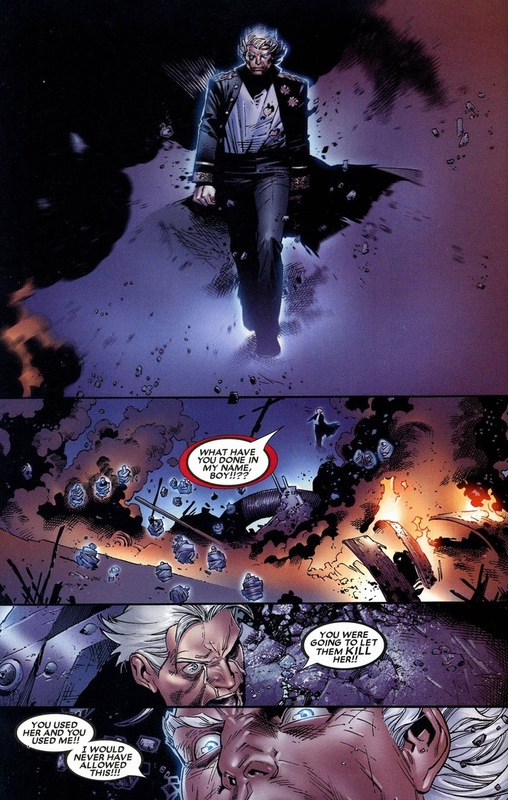 Let’s talk about Quicksilver. Soon after this, they became Avengers. It took twenty years for the truth to be revealed that they’re actually Magneto’s biological children. 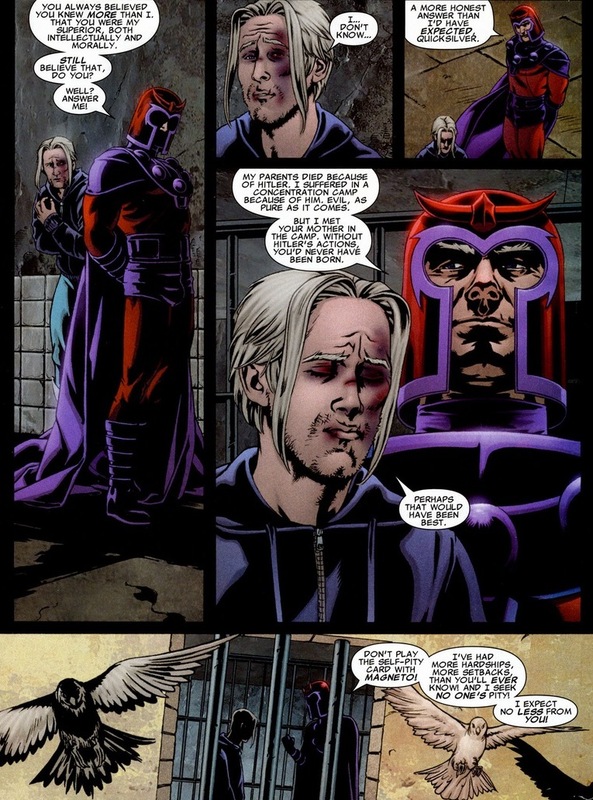 As you can imagine, Magneto’s parenting skills rank slightly lower than complete neglect and slightly higher than bathtub murder. The master of magnetism spent most of his time being evil and stuff, and thus he totally messed up his kids. Way worse than Toddlers and Tiaras. 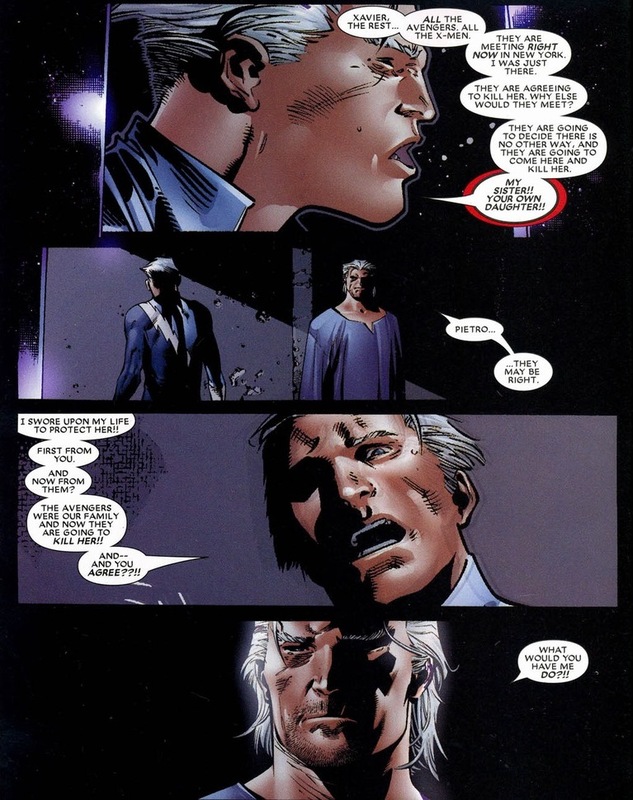 To be fair to Magneto, empathy has never been one of his strongest traits. 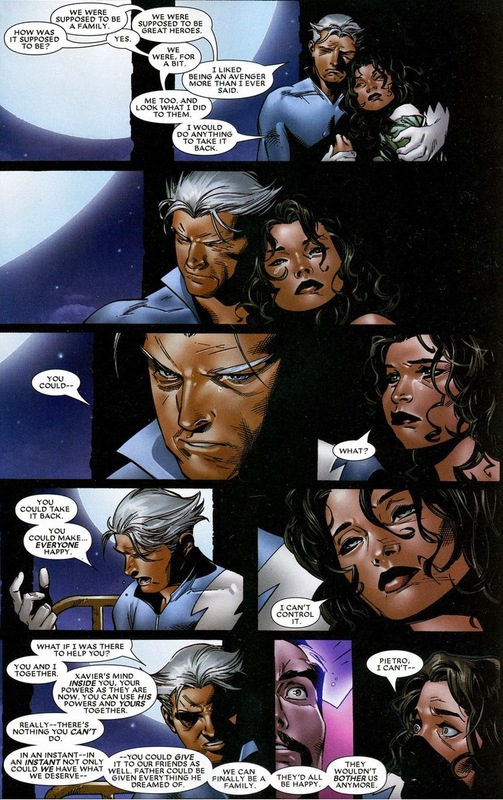 Luckily, Quicksilver knows a way to save dear Wanda from a Wolverine stabbing. 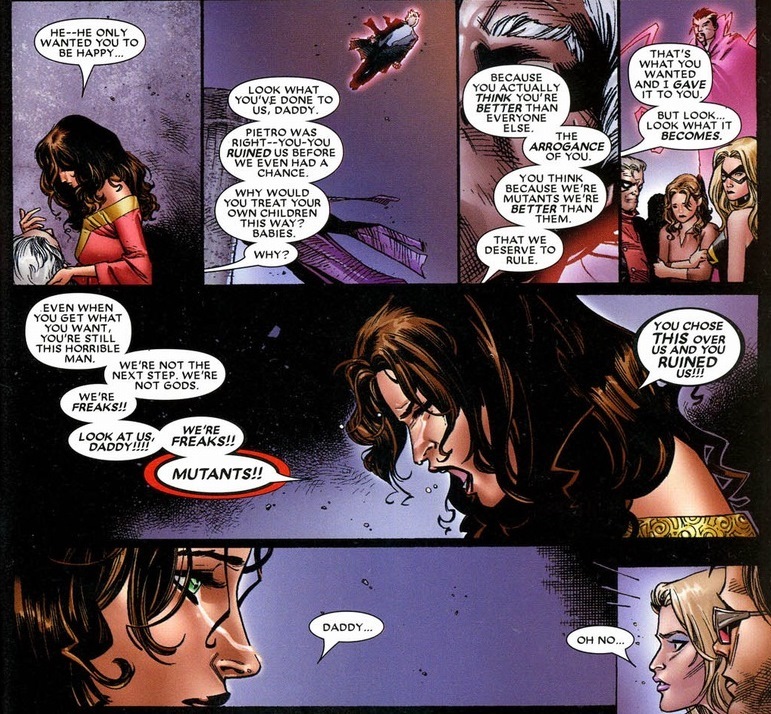 Because Scarlet Witch can basically reshape reality to her specifications, that whole “No more mutants” phrase took a mutant population of millions and turned it into hundreds. Jubilee had to become a vampire. 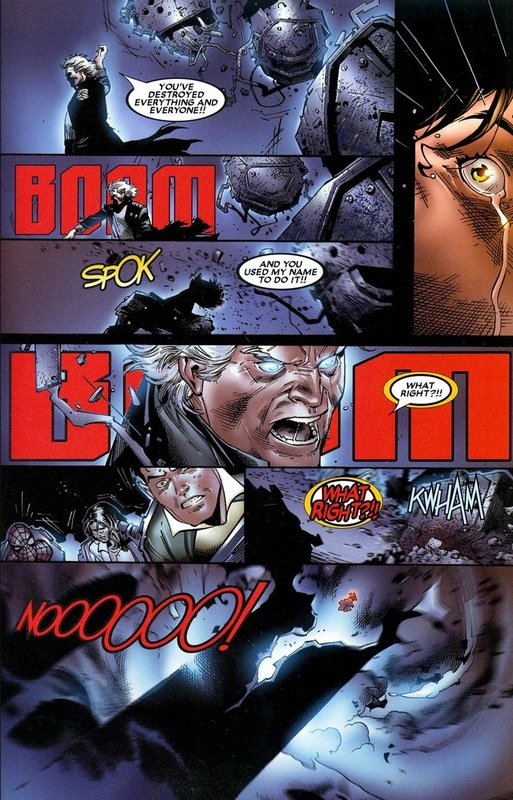 All blame and finger pointing should be directed at Quicksilver. 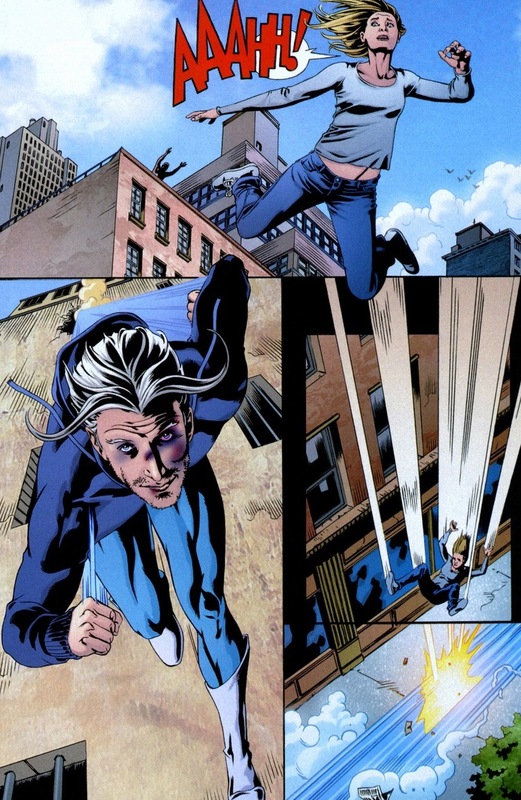 While Quicksilver made some questionable decisions in the past decade or so, the man’s still defined as a superhero — not a villain. Once he finally grasps the whole mistakes/move on thing, he can get back to his true loves: heroism and his sister (but not in the Ultimate universe way — eww). That smile shines through, even on his severely battered face. I totally understand the idea that darker, sadder stories tend to sell more copies than happy, lighthearted stories. But when as we readers devote years to following the tales of our favorite heroes, we certainly hope they achieve at least some success and joy in their fictional lives. Hell, Marvel practically sent out a press release when Mark Waid announced he planned to actually let Daredevil win once in a while after the previous hundred and thirty-ish issues of non-stop gloom and doom. Iron Man would have chartered a jet home for the girl, but let Pietro take baby steps. Saving lives instead of horrendously ruining them takes practice. 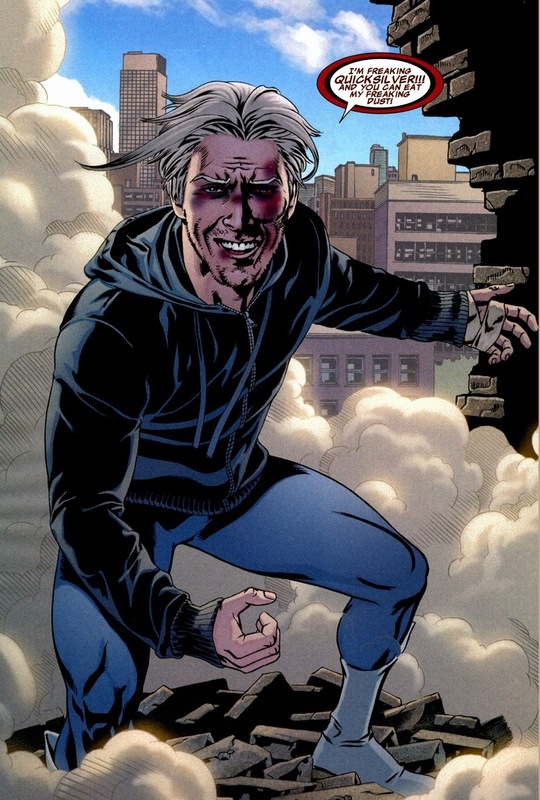 And just to further enforce my point of Quicksilver’s cool(-itude? 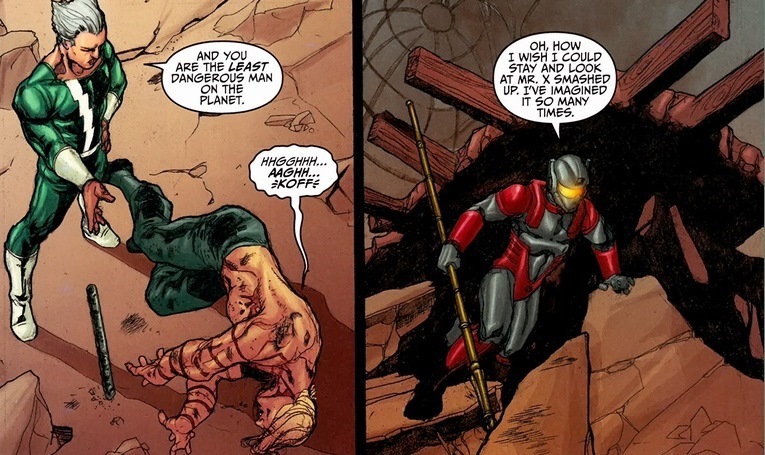 ), enjoy this scene from Thunderbolts #143, written by Jeff Parker and Miguel Sepulveda. Summary of the events so far: supervillain stole a super spear. 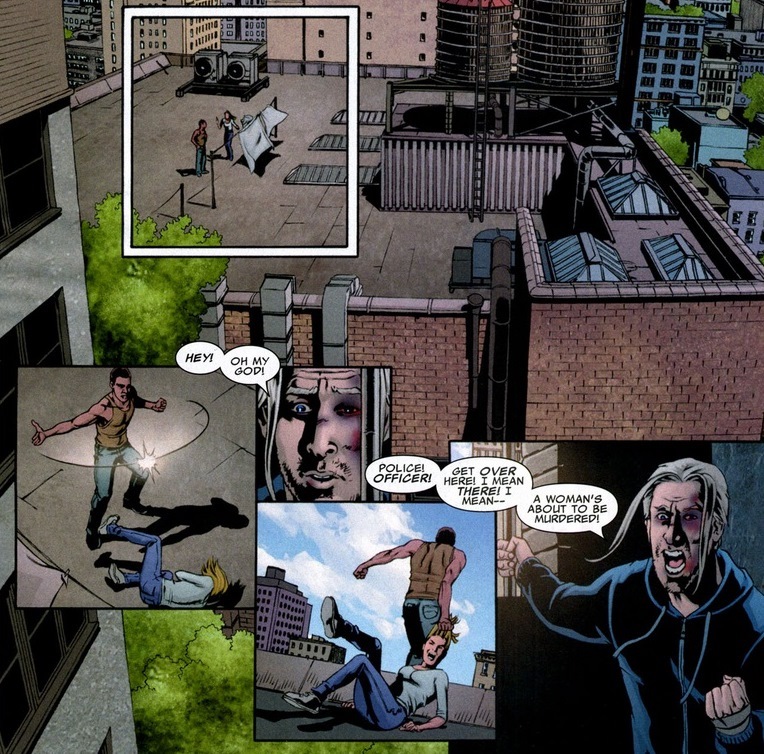 Mr. X, the psychopath with minor telepathy who knows what his opponents will do before they do it, stands moments away from slaughtering the Mighty Avengers and Amadeus Cho, Hercules’ BFF. 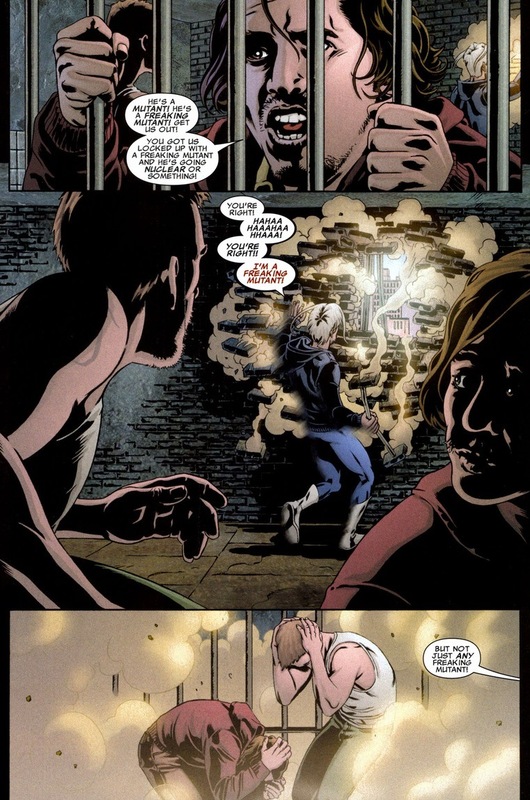 I mean, until our dear Pietro shows up. 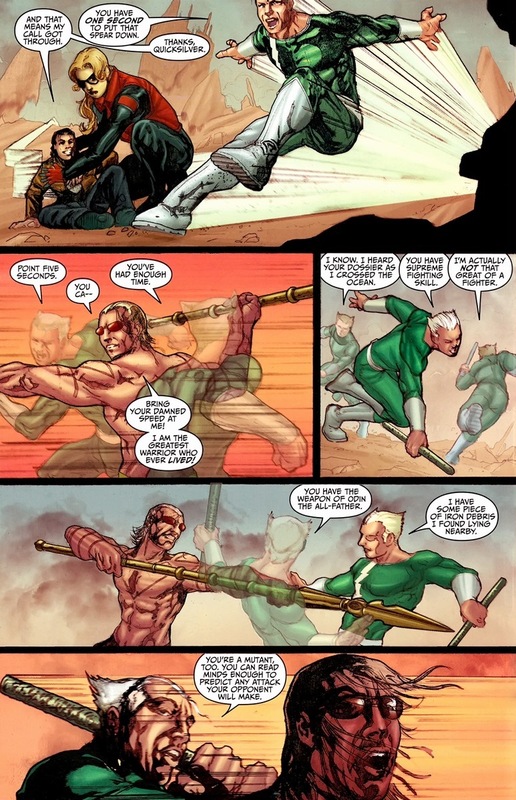 Though Mr. X remains a minor character, his ego and arrogance soar far above his more popular opponents. That’s what makes this upcoming beating so satisfying. Delightful, right? If you want more of the guy, he becomes a teacher in the Avengers Academy series that premieres soon after this issue. And check out issue #22. That one’s a Quicksilver/Magneto doozy. 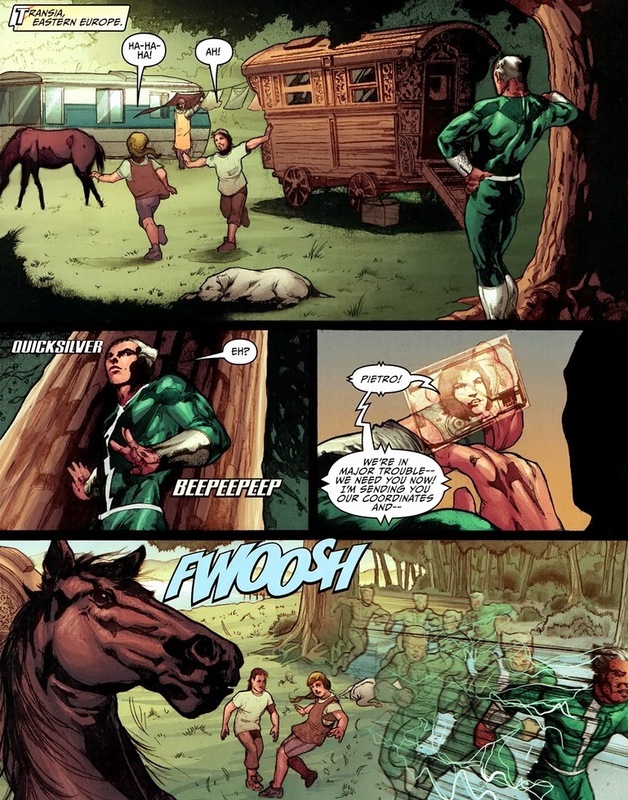 Fun focus on Quicksilver here Jason. 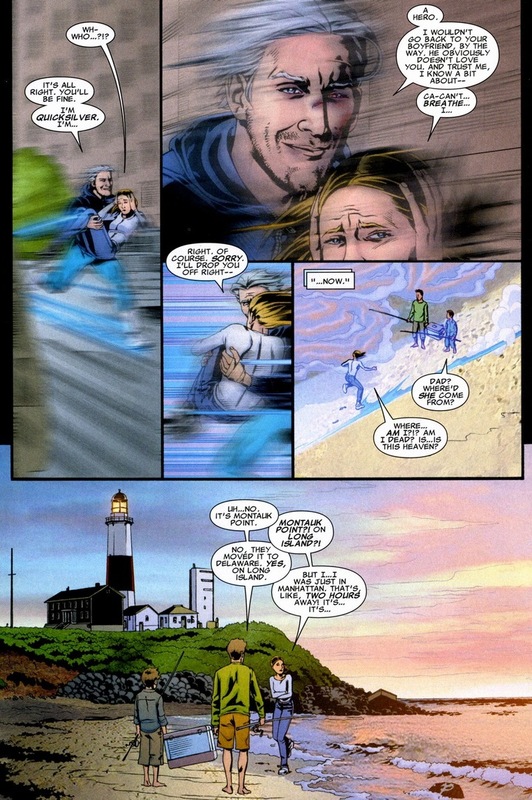 I’ve always had a sneaky enjoyment of Quicksilver (Namor as well, I think because they aren’t always nice guys while still being heroes) and he really epitomises the whole flawed hero thing that Marvel do so well. 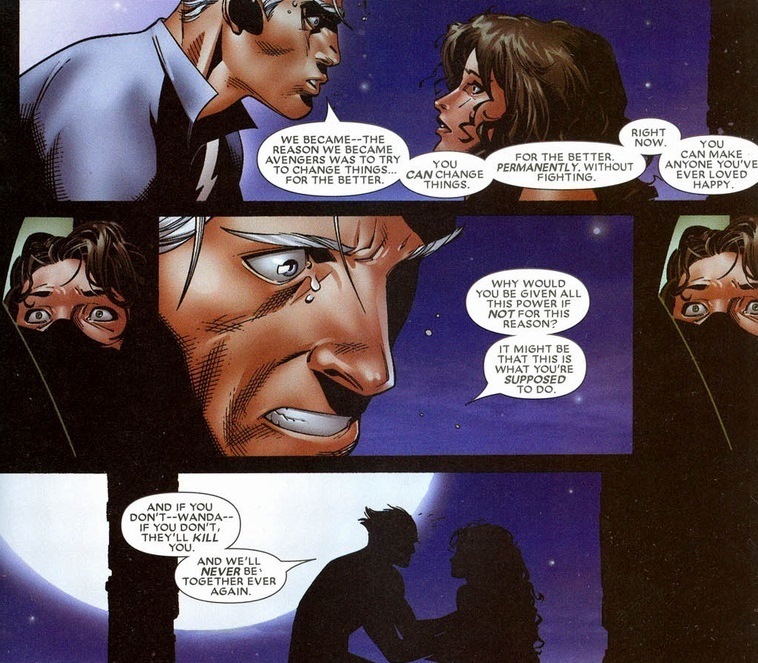 I’ve always meant to read House of M and I think this has sealed it for me. Hey, nice blog you got there, I ship it! If I’m allowed to make a request, I’d really appreciate reading an article about HawkGirl and the hawk gang in general. That would be super! Thank you! Thank you for the kind words! I’ve wanted to do the Hawk-kids for a while, and I’ll totally get to it soon. I’m a big fan of any superheroes ballsy enough to fight crime shirtless.